Grinding Machines Italy - Cuoghi Affilatrici S.r.l. 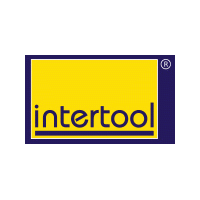 We will attend the BIMU show in Milan that is held from 9 to 13 October 2018.You will find us in Hall 9 Stand C47. 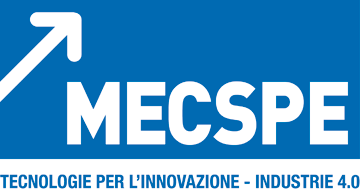 We will attend the MECSPE show in Parma that is held from 22 to 24 March 2018. 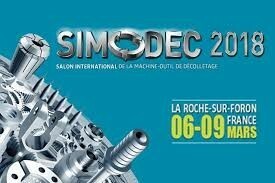 You will find us in Hall 3 Stand H 22. 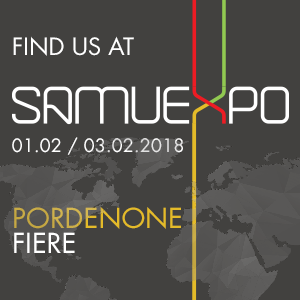 We will attend the SAMUMETAL show in Pordenone that is held from 01 to 03 February 2018 .You will find us in Hall 5 Stand 29. 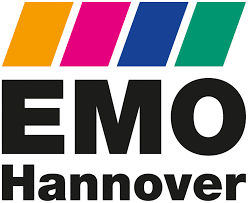 We will attend the EMO show in Hannover that is held from 18 to 23 September 2017.You will find us in Hall 6 Stand H 73. 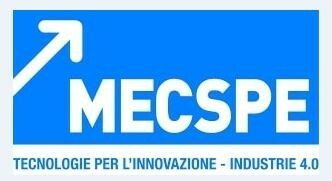 We will attend the MECSPE show in Parma that is held from 23 to 25 March 2017.You will find us in Hall 3 Stand A 55.